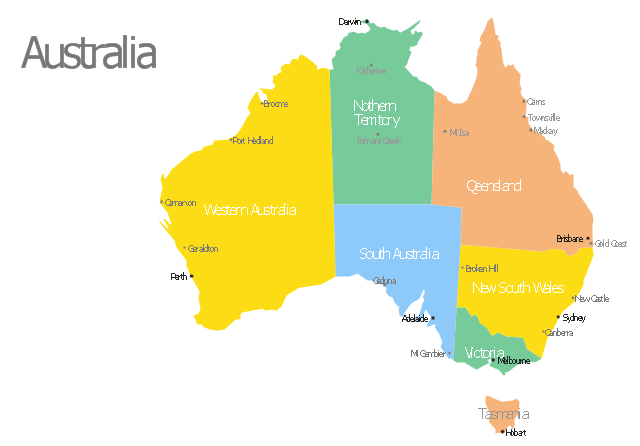 Use this template of Australia map with contours of Australian states and territories, and main cities to design your political or thematic map. 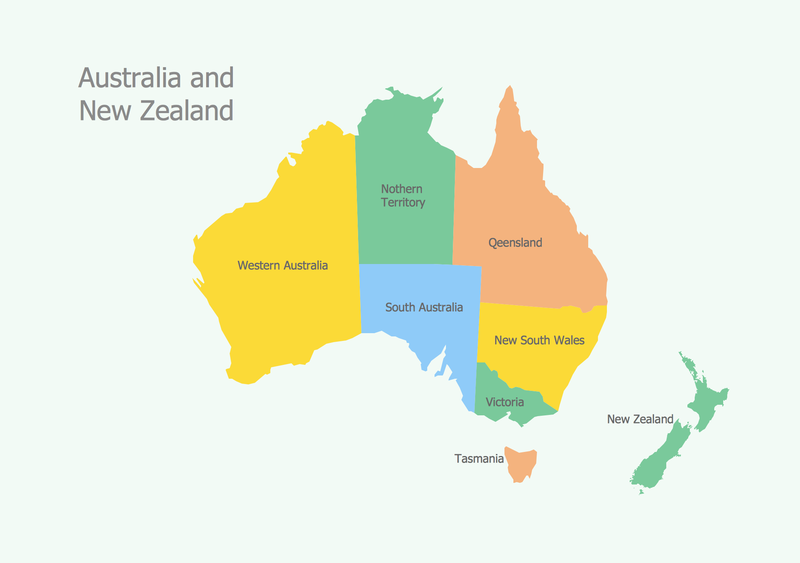 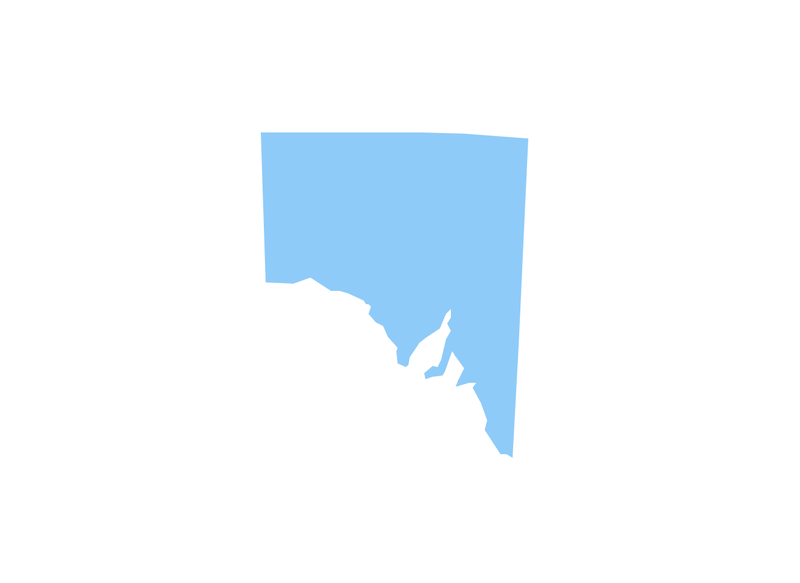 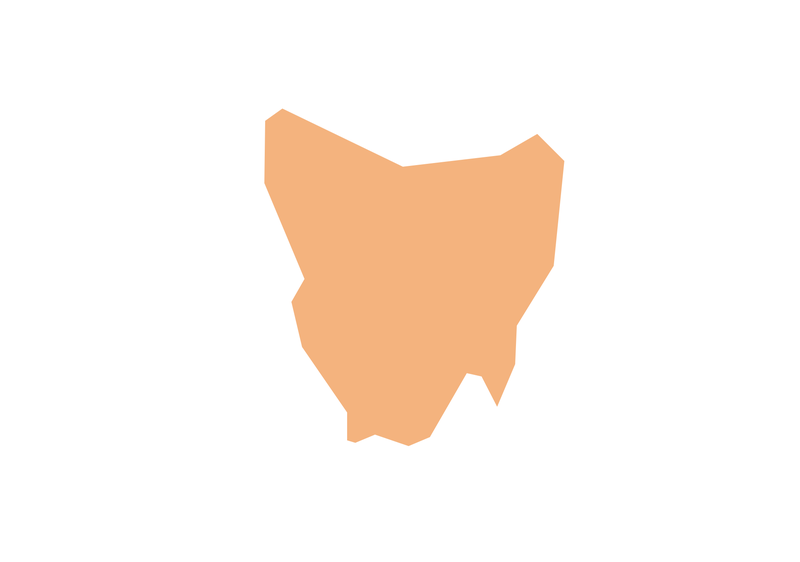 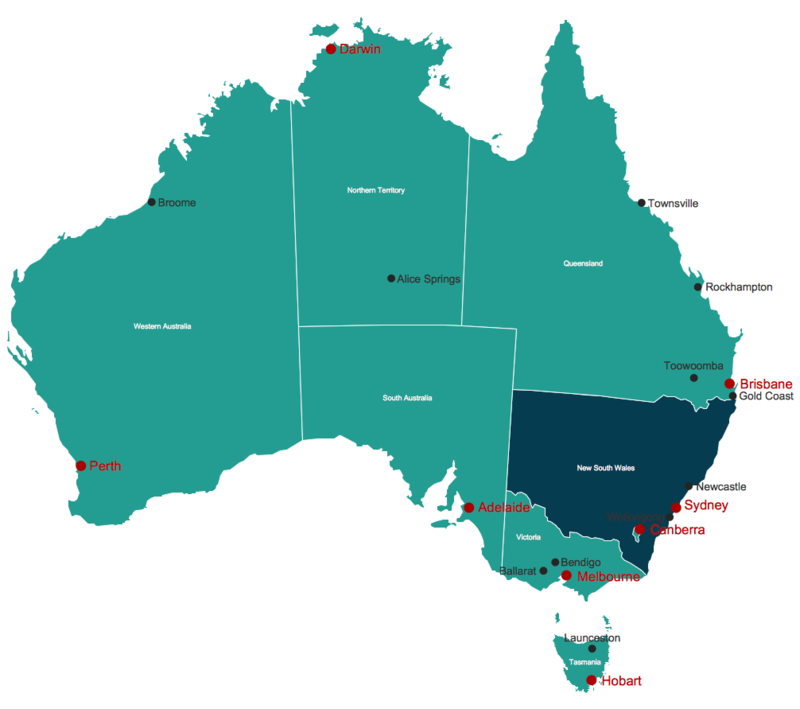 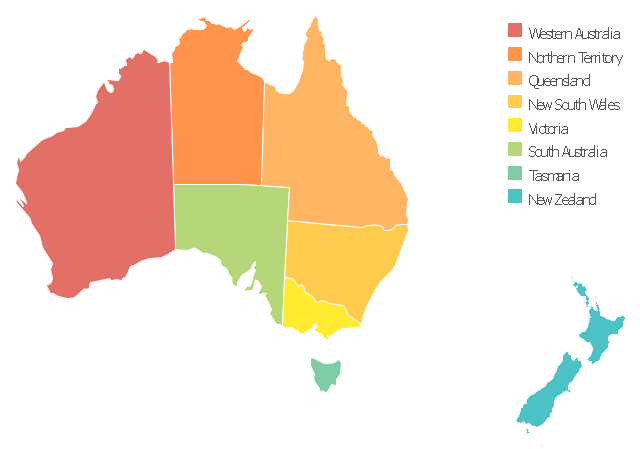 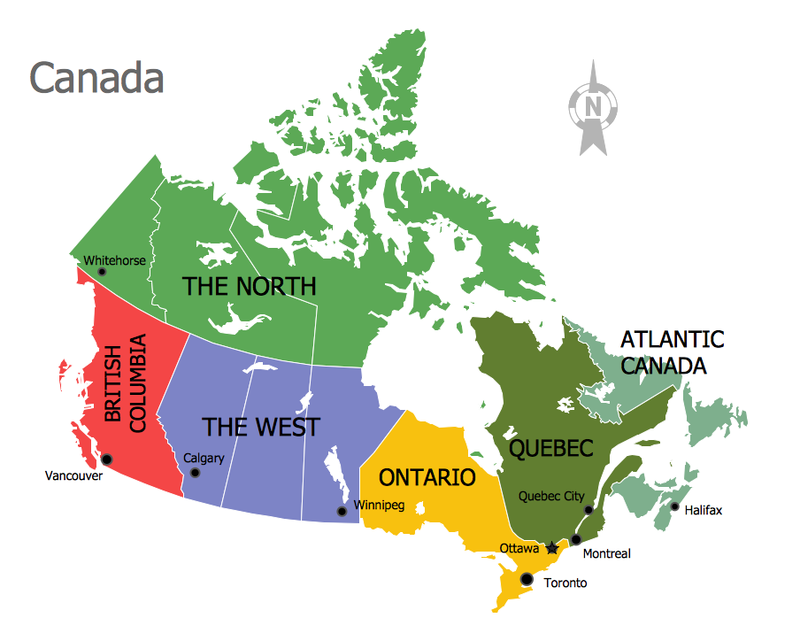 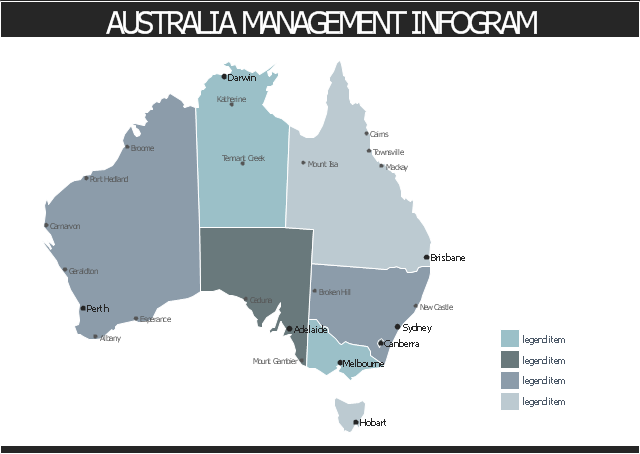 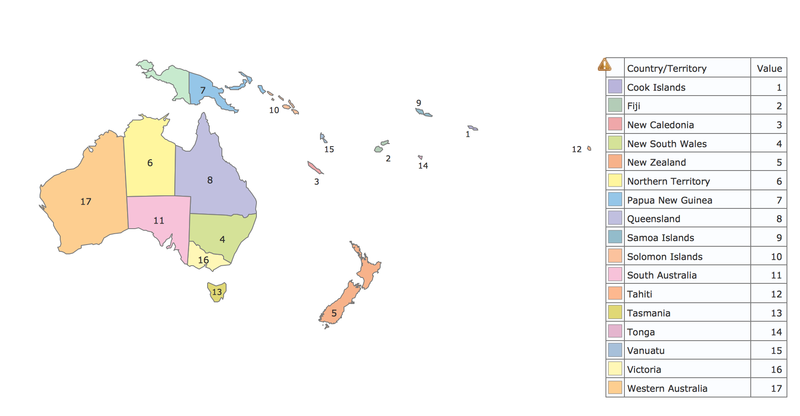 Use this template to design your Australia political map, cartogram or thematic map, to visualize your spatial business information connected with geographic areas, locations or ways. 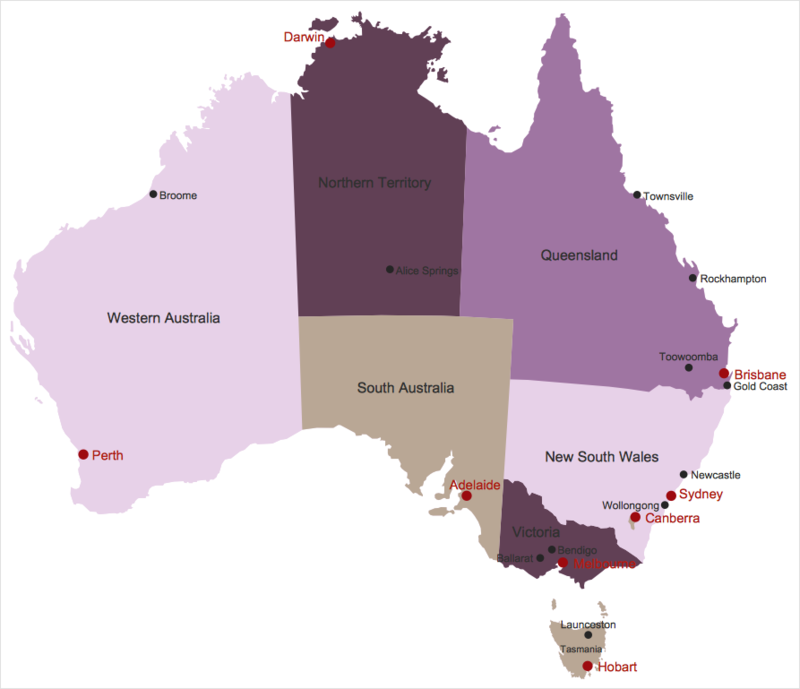 This thematic map template shows contours of Australia states and territories with capitals and major cities. 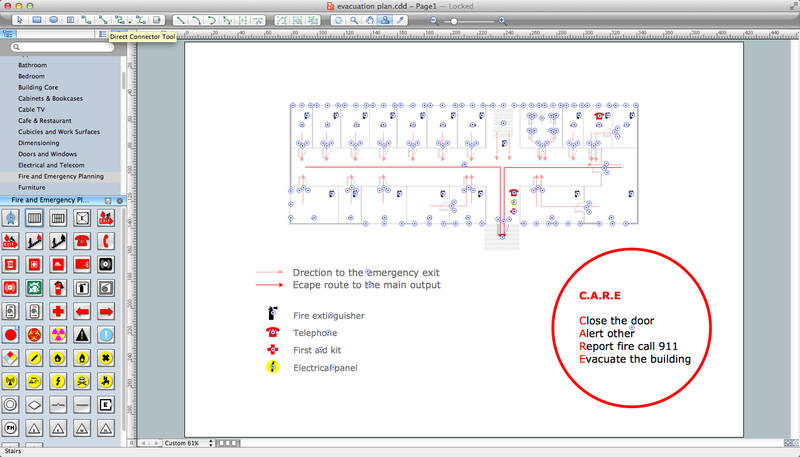 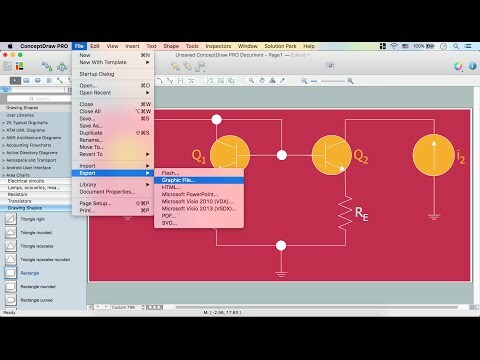 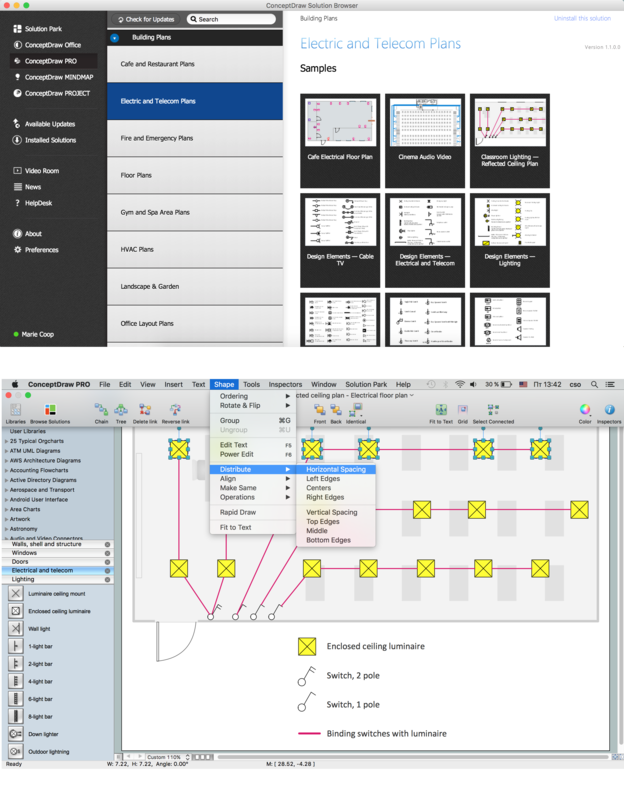 Use it to design your management infograms using the ConceptDraw PRO diagramming and vector drawing software.